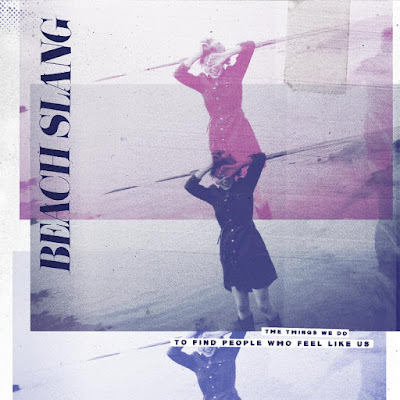 Philly's Beach Slang busted onto the scene two years ago and straight away gained a cult-like following. Now, the band have announced that their debut, The Things We Do To Find People Who Feel Like Us, will be out in October. Take a look at the cover, above, and the tracklisting, below, and hear the single "Bad Art and Weirdo Ideas:"